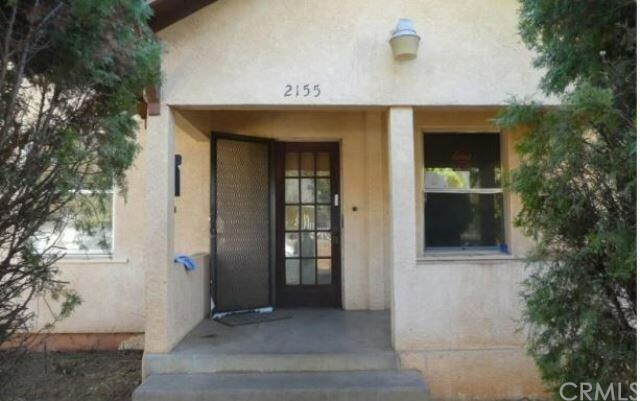 This single family residence features two bedrooms and two baths. Living room with fireplace. Separate laundry area. Harwood flooring throughout. Carpet in bedrooms. Property consists of approximately 1,060 square footage of living space.